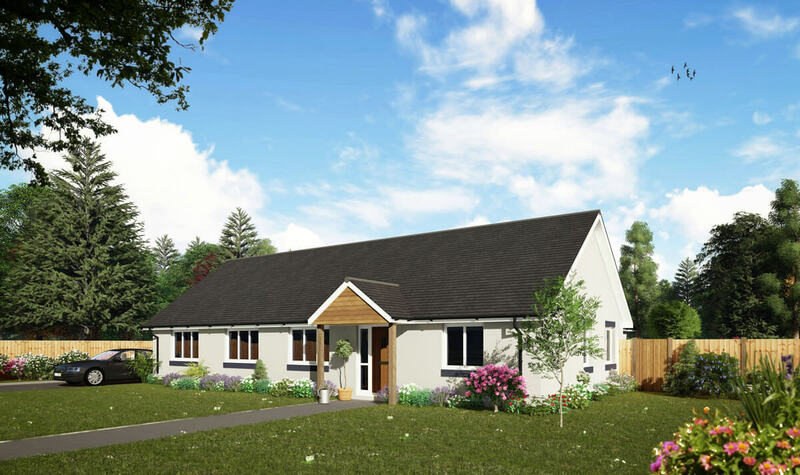 This traditional three bedroom/two bathrooms ‘L’ shaped bungalow has a large living room that looks out onto what could be a feature courtyard garden. 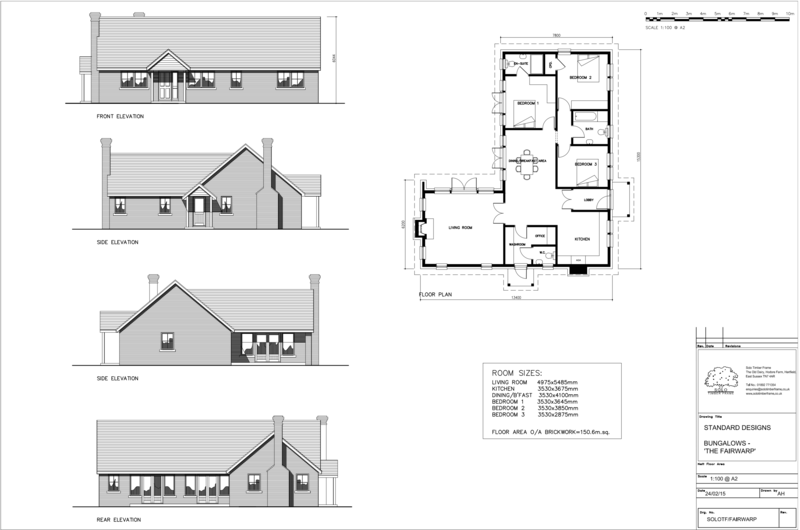 The study could be used as a dining room creating even more living space downstairs. 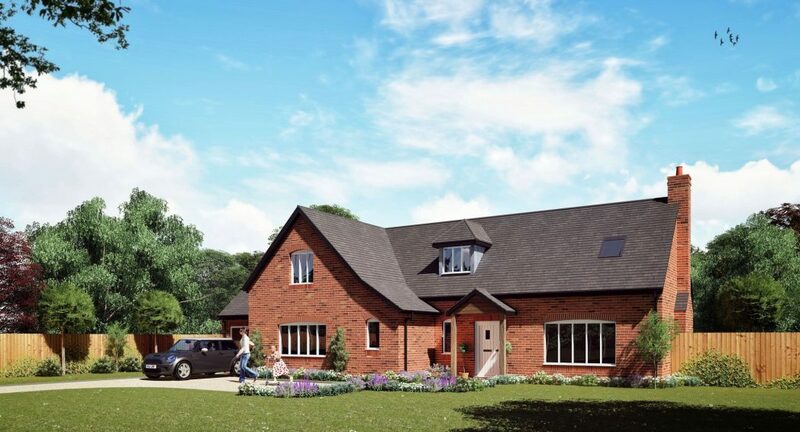 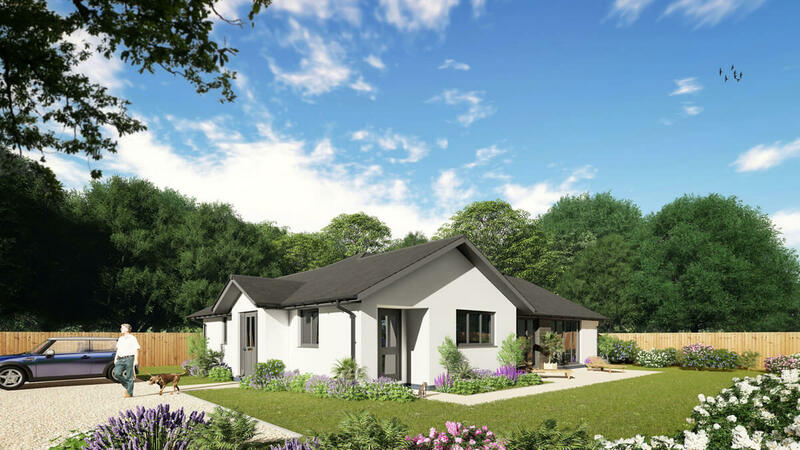 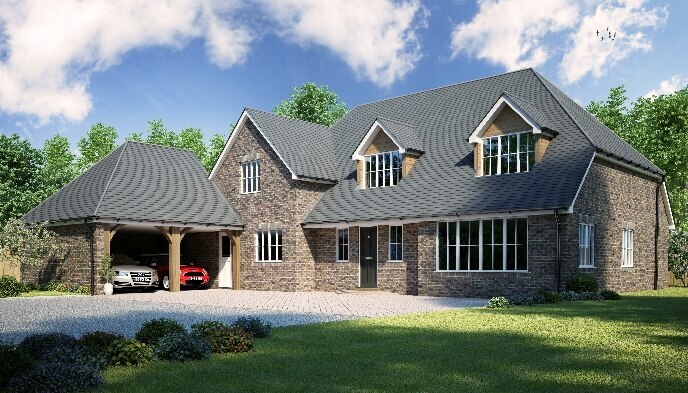 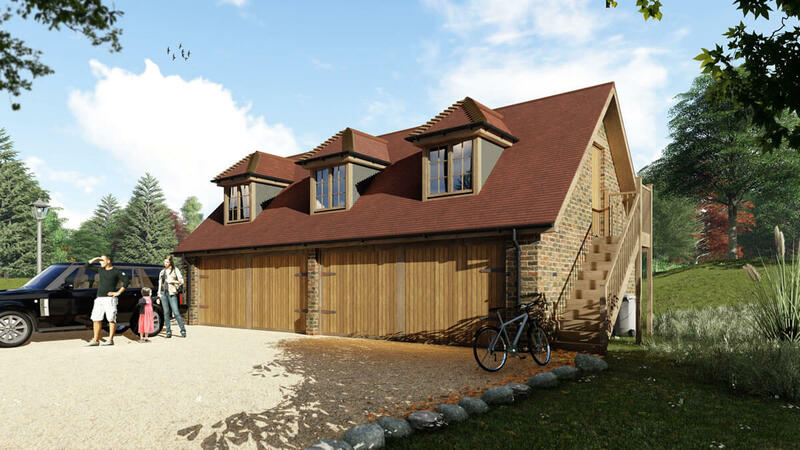 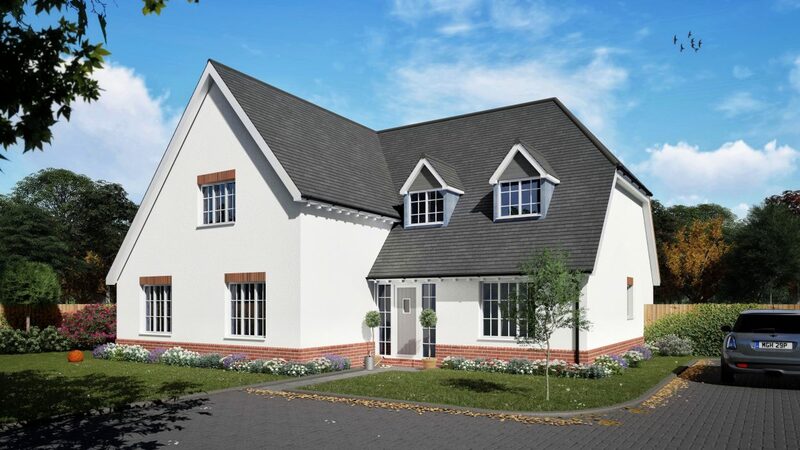 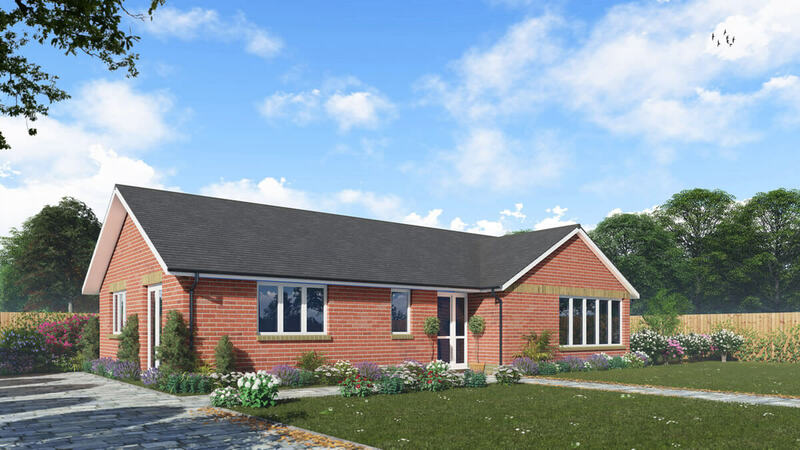 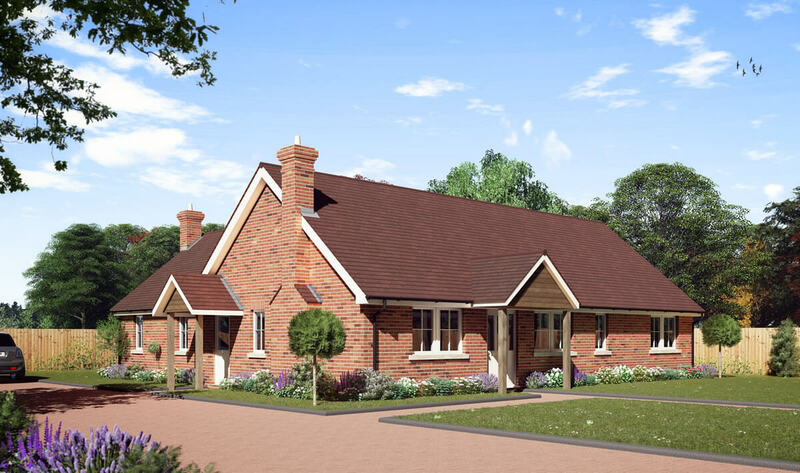 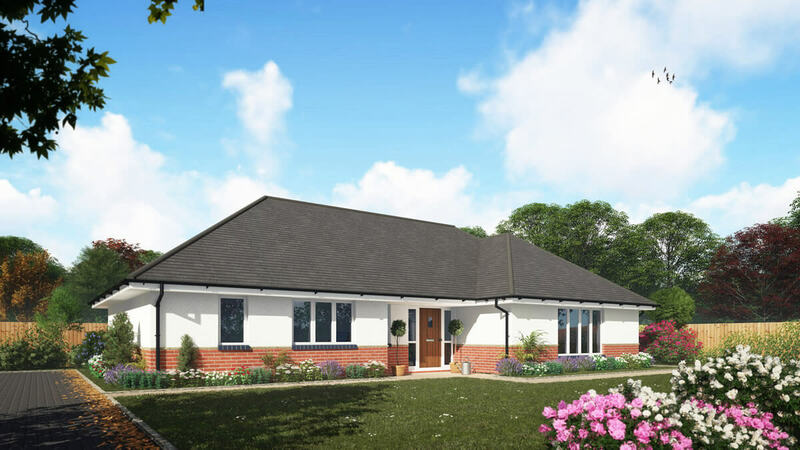 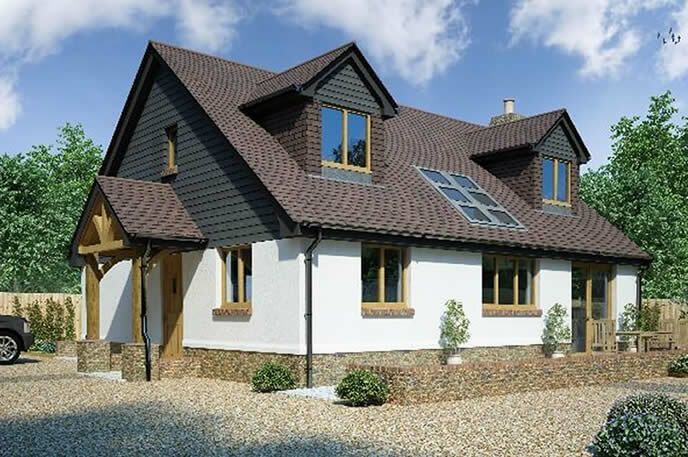 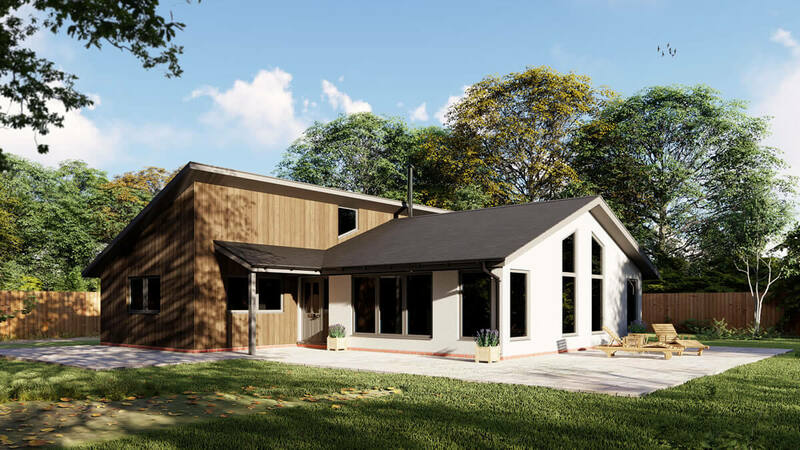 If you would like more information on the Fairwarp 3 Bedroom Bungalow Design, or are looking for advice on any self-build project you are currently planning, please get in touch to see how we can help you.